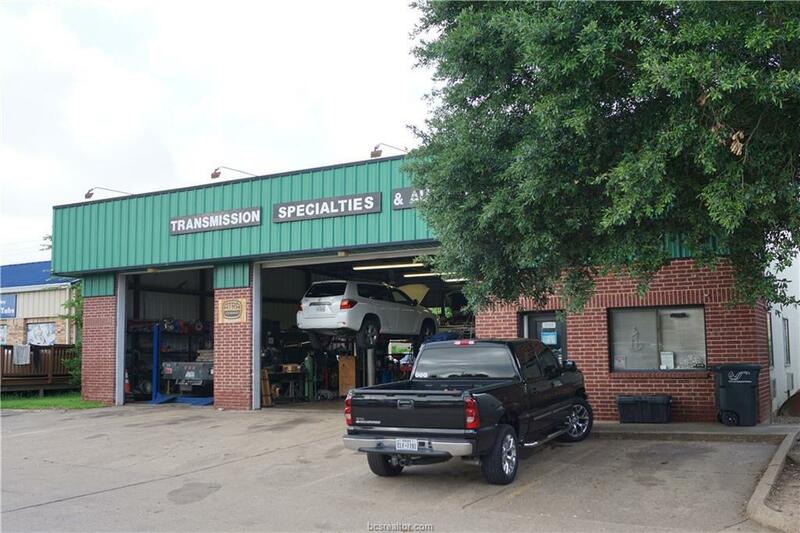 3,000 square foot Free Standing Commercial property available For Lease. 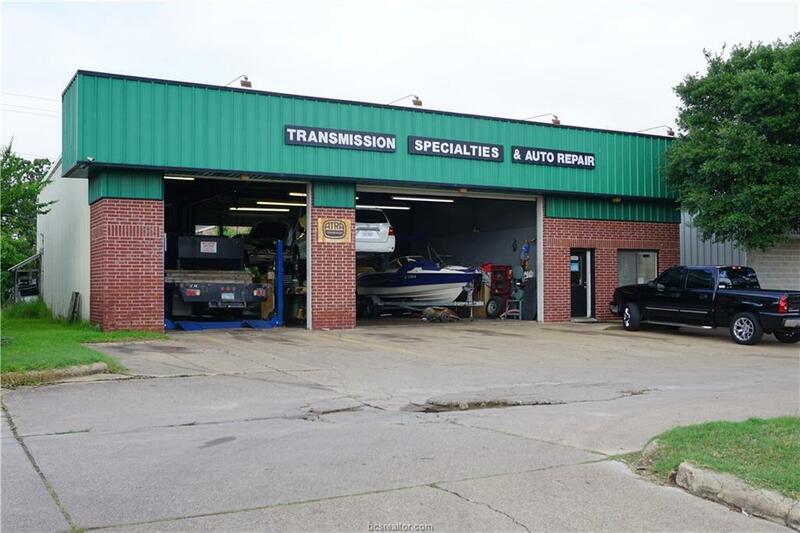 Formerly a Transmission and Auto Shop this property is well suited for automotive trades with two large pull through bays and covered work area. 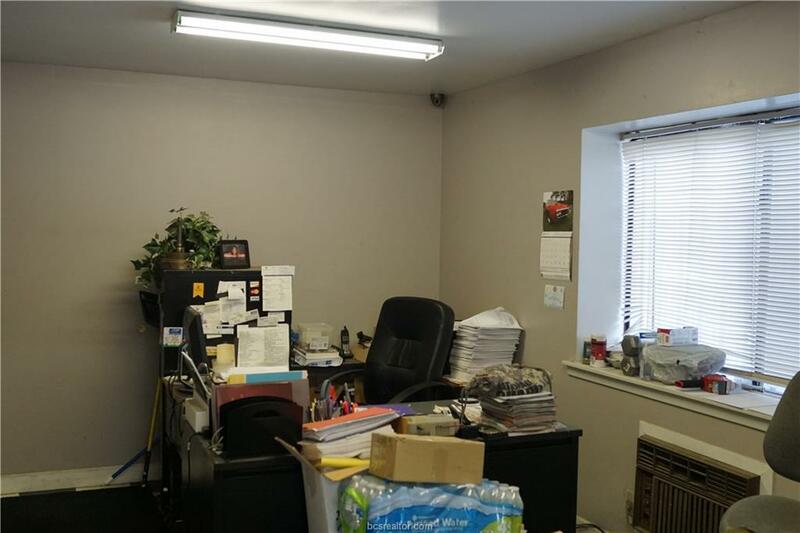 The space also features an attached office and waiting area. Current tenant will vacate by June 30, 2018. Listing information © 2019 Bryan-College Station Regional Multiple Listing Service. 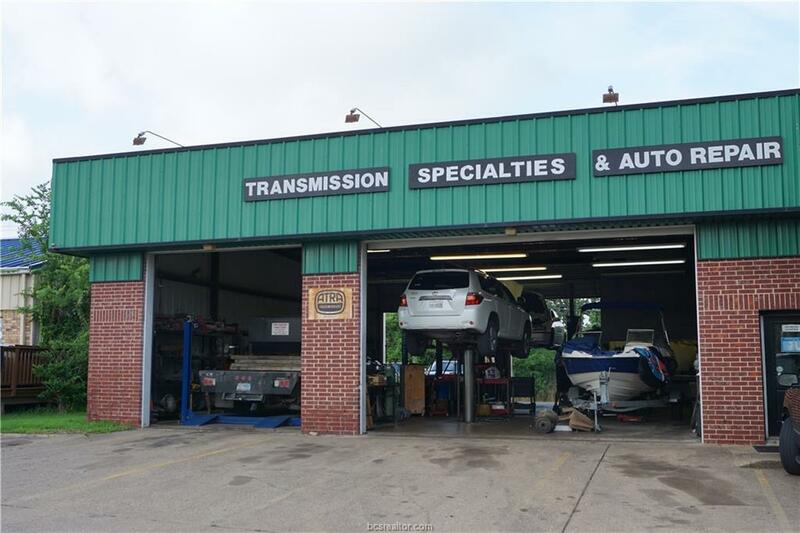 Listing provided courtesy of Justin Whitworth of Worth Commercial Real Est..